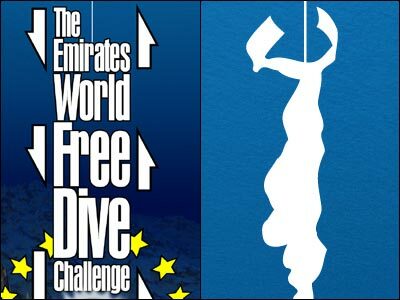 Info: Logodesign for World Freedive tournament, in the Emirates. This was a proposal of Eyeworks (Reinout Oerlemans) an Endemol to Discovery Channel. Price for the winner was a pearl of 100.000 dollar! Click picture for full design!